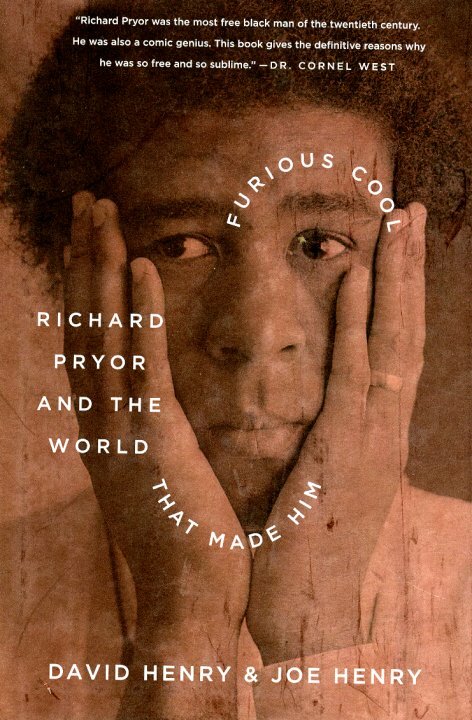 A surprisingly insightful Richard Pryor biography from interesting pair of biographers – brothrers David and Joe Henry! David Henry is a screenwriter, his brother Joe Henry is from the music world – known for his own artful singer-songwriter work, and especially his production work, for diverse artists ranging from Ani DeFranco, to Bettye Lavette! The book as as much of an exploration of the world around Richard, and the one that resulted from his immensive influence, as it is a straight biography, and it's worthy read! Hardcover, 298 pages. © 1996-2019, Dusty Groove, Inc.